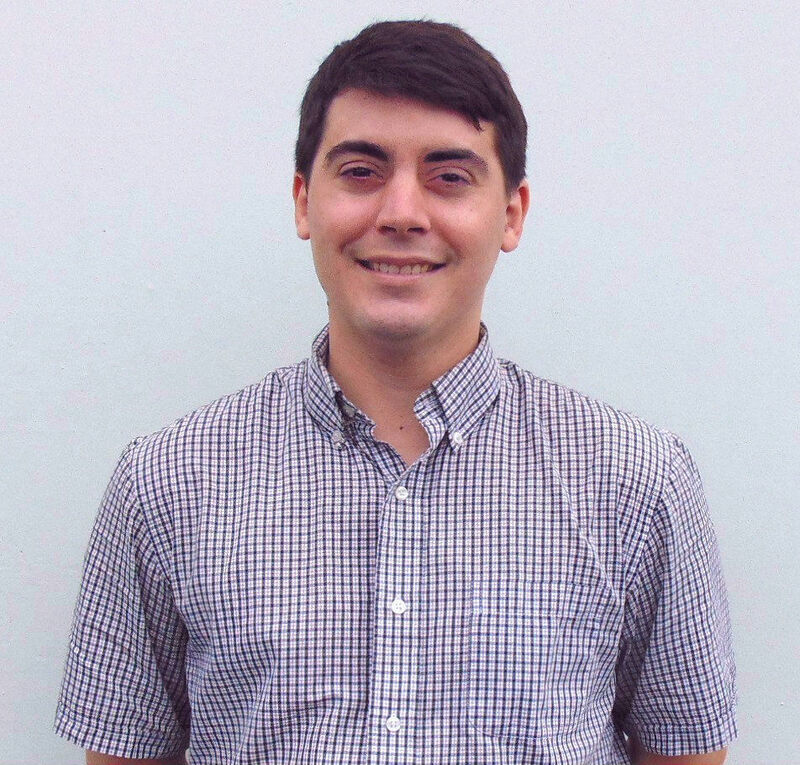 Brad Peeters is the founder and lead engineer at Theta Engineering. His career started around the time the microprocessor was invented and has been using them ever since in a wide array of new product designs. He got in at the beginning of the Silicon Valley boom and rode the exponential explosion of technology advancement due to Moore’s Law, keeping up with the advances in digital and analog electronics technology as they occurred. 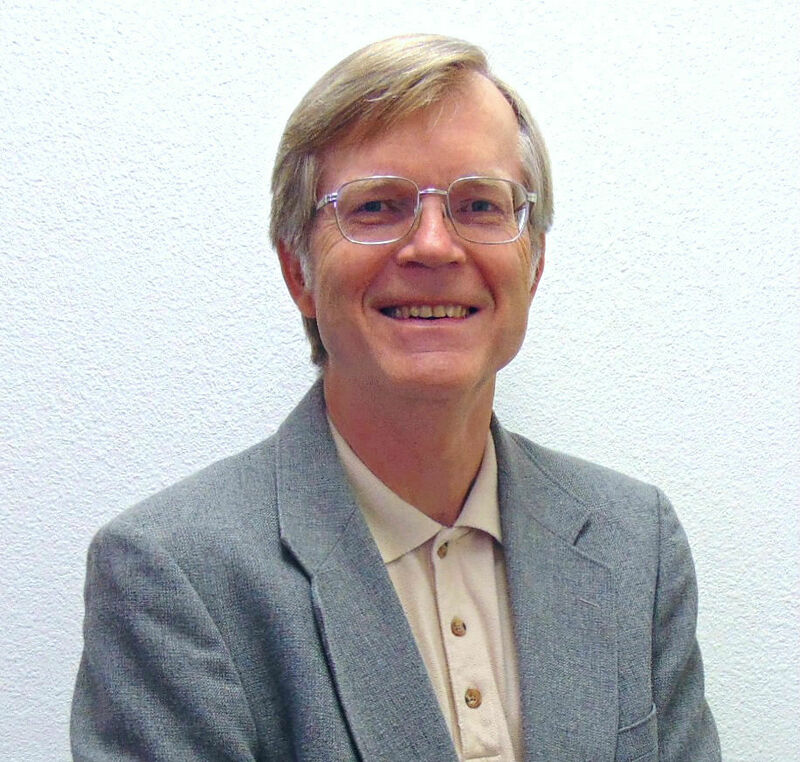 His wide-ranging development experience, from the earliest low-power CMOS-based computer used by NASA for solar-powered telemetry, to the recent application of quantum-cascade laser technology in a rugged system for the detection and analysis of combustion gases in an industrial smoke stack, has given Mr. Peeters the skills and experience to deal with all aspects of electronic systems design. He has 5 patents in areas as diverse as water quality monitoring to hard-disk-drive servo technology. He established and, for 23 years, has been running Theta Engineering, an electronics and firmware engineering consulting company where, along with his small group of engineers, he enjoys helping companies with their technical challenges and new product development. Harold Sabbagh who holds MSEE and MBA degrees, started his engineering career as a telecom engineer with SITA (International airlines telecom company) then moved to NCR as a systems engineer. He joined Symbol Technologies (acquired by Motorola Solutions) for many years where he became their principal engineer, developing the first integrated hand held computer/scanner and a whole family of hand held PC based scanners (one of whom is seen in the movie Speed II used by the villain to control the ship). He then started his own tech company, Mobile Integrated Technologies, that was a pioneer in the field of rugged mobile computers for the transportation industry with a large customer base including FedEx, UPS, and SAIC. The company was later acquired by Symbol/Motorola. He started a second tech company, Mobile Wireless Tech, which for years provided wireless modems to the trucking industry. He also consulted for companies such as Telematics for the design of routers. Mr. Sabbagh has vast experience in the mobile electronics devices field. He was also the chair of the schools of Electronics and Business at ITT tech. Besides English, he is also fluent in French and Arabic. Alex is a firmware engineer at Theta Engineering and is currently studying at Cal State Fullerton for his bachelor’s in Computer Science. He enjoys writing code for such varied pursuits as writing simple games with the ncurses library to writing Matlab scripts showing interest and estimated appreciation growth to help with financial planning. Professionally, Alex has worked on many levels of firmware development: from low level ADC and PWM drivers, to algorithms and event based systems, and even in post-development validation testing. He is always excited to dig in and help solve his customer’s problems. Emmanuel is an electrical engineer at Theta Engineering. 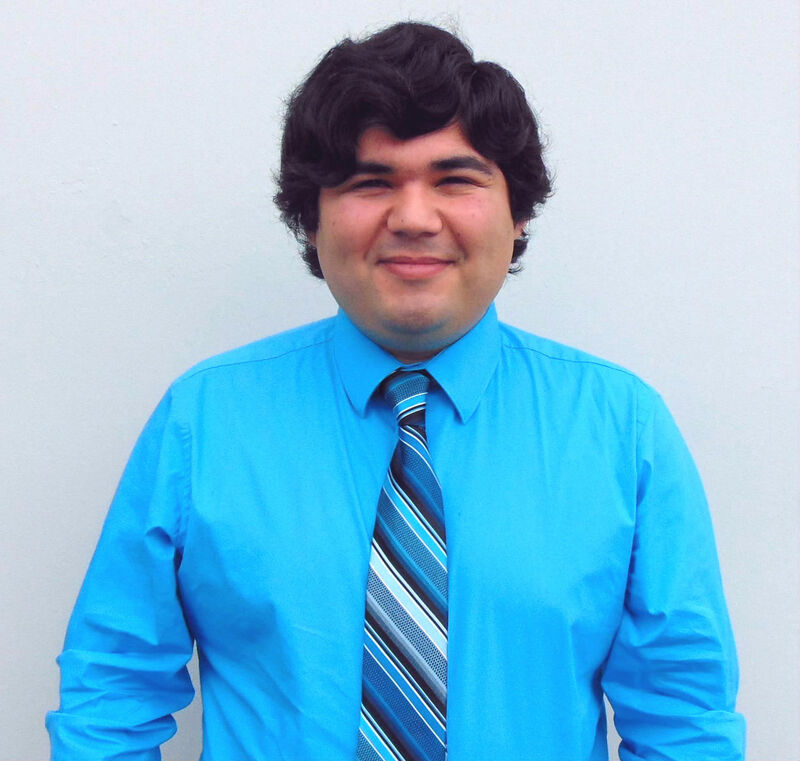 He graduated from California State University Fullerton, and was the president of the CSUF student chapter of IEEE. He has had a lifelong passion for science and music, and he channels these two passions into engineering. On his free time, you might find him restoring vintage synthesizers, circuit bending, modifying (and playing) his electric guitars, or trying to figure out the next big innovative electronic musical instrument. His technical interests go beyond that with knowledge of analog design, programming, web design, computer architecture, and more. He is a natural engineer who likes getting his hands dirty and bringing your projects to life. Xingyan is an electrical engineering graduate from University of California, Irvine. She has a passion and background in both firmware and hardware design. She has experience with microcontrollers, sensors, signal processing, programming, and circuit design. 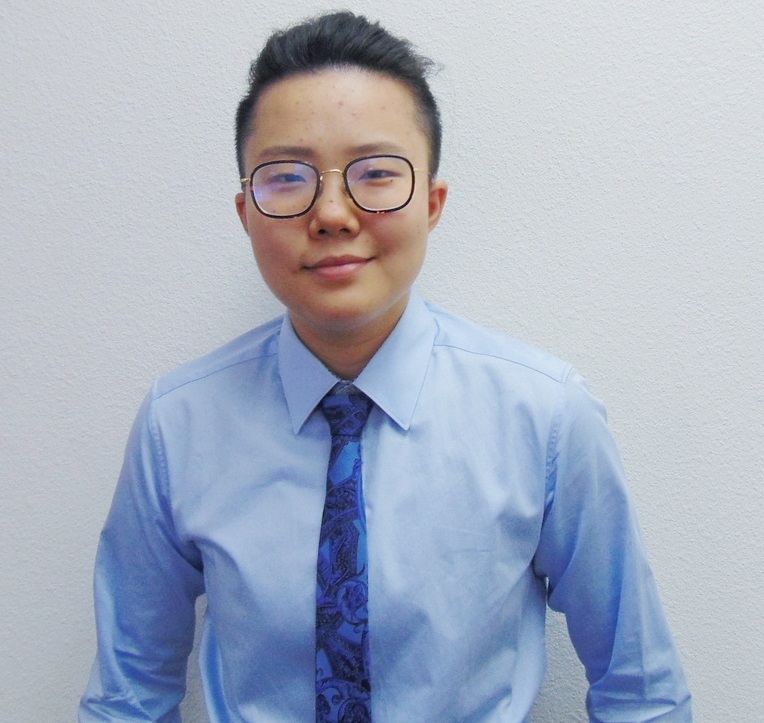 In her spare time, she enjoys assembling and repairing electronic devices, such as smart phone parts replacement, custom mechanical keyboards assembly and refit, as well as computer repair and upgrade. She is from China, so besides English, she is also fluent in Mandarin. She is here ready to solve her customer's problems. Barbara is ready to take your call and assist you. She is here to facilitate communications and will be sure to connect you with the person you need to talk to!